The art market is full of personalities, but dealers and gallerists often operate behind the scenes. In this regular series, Apollo asks art dealers to introduce themselves and their businesses. Giles Hutchinson Smith, managing director of Mallett, is preparing to exhibit at TEFAF Maastricht this week. Mallett is the oldest established antique dealer in the world: we are currently celebrating our 150th year. Founded in Bath in 1865 by John Mallett, our business has grown to become the principal name in our field with showrooms on Dover Street, London and Madison Avenue, New York, plus a client list that stretches across the world. 18th- and 19th-century English and Continental furniture and decorative arts. 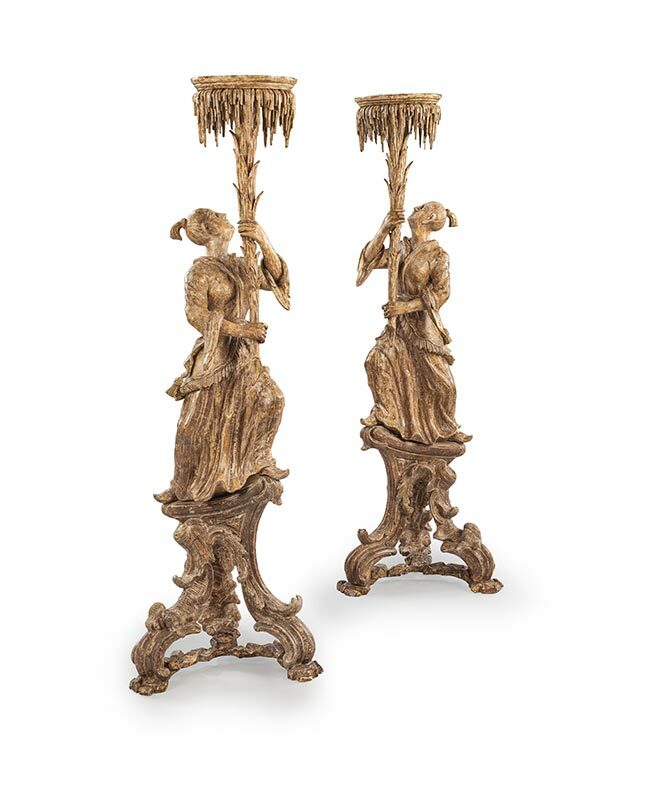 A pair of late George II giltwood torcheres, hailing from the private collection of the Rothschild family at Mentmore Towers. 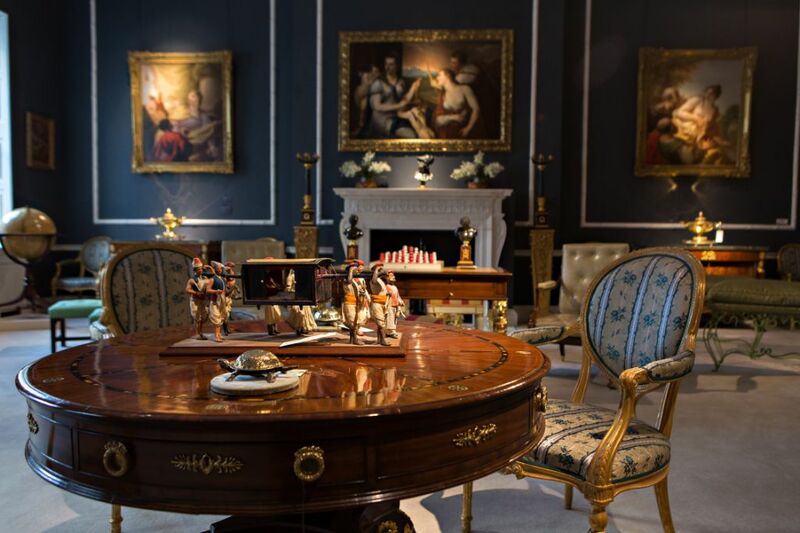 Having not appeared on the market for over four decades, the rare survivors will be joining us at TEFAF 2015. Bringing the former palace of the Bishop of Ely back to life when we moved our flagship London gallery to the spectacular Ely House on Dover Street in 2012. Whilst selling through private treaty allows us access to exclusive and fascinating areas of the art market, it prevents us being able to share some of our greatest acquisitions and successes. It’s a very different world. The pieces in our London and New York gallery are no longer just pieces of utilitarian furniture, they are works of art in their own right. Yes I do; I love unusual pieces full of colour and life. A George II ceremonial walnut chair: a one-of-a-kind piece that was made for the dining club of the Anti-Gallican Society. The stunning workmanship was a joy to have at Ely House. A full-time skier in the Swiss Alps. Mallett will be exhibiting at TEFAF Maastricht, from 13–22 March.